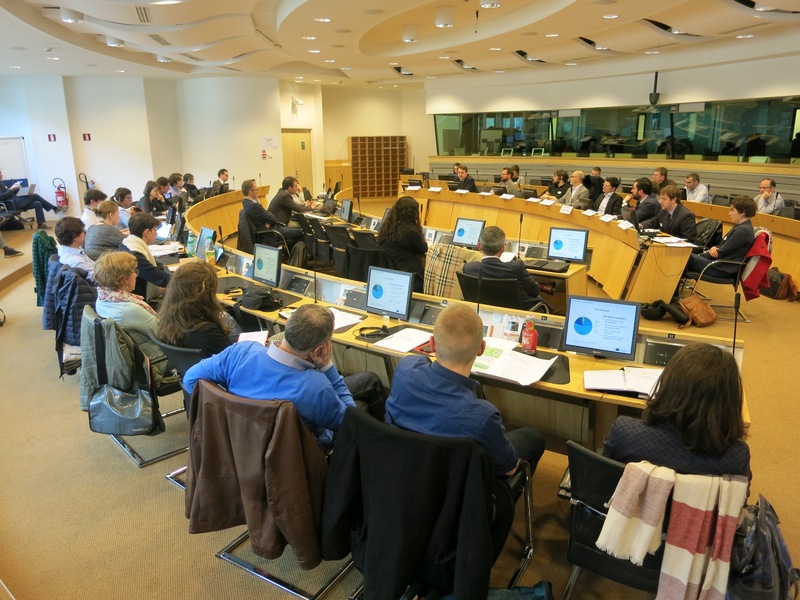 On 15 March 2017, the launch of the BIOHEC-LIFE project that POUR LA SOLIDARITÉ-PLS partners with was held at the European Economic and Social Committee (EESC). The event allowed for a contextualization of the role of biowaste within the European circular economy. The first round table, dedicated to the role of biowaste in the European circular economy, has led to a discussion on the use of biofuels and their contribution to the EU objectives that aim at reducing pollution. Stakeholders from numerous professional backgrounds provided high-quality presentations on the issue of biowaste in the transportation sector and presented local and regional sustainable initiatives. The conference has also been the occasion to present the BIOHEC-LIFE project and to focus debate on the role Used Cooking Oils (UCO) could take in developing alternatives to first generation biofuels. The founder of the social company GECCO and the coordinator of BIOHEC-Life thus detailed the project and described the next steps of its implementation, that is its replication in different European regions.